HIP Labels, LLC has hired Maria Zampini to its staff as brand program manager. Zampini will work nationwide on behalf of HIP to provide brand identification products from HIP’s menu of innovative ID goods and services to nursery and greenhouse growers. Zampini is known throughout the horticulture industry for her knowledge and experience in the sales, marketing and licensing of new plant introductions and gardening-related products to consumers and the green industry. Working for HIP, Zampini will offer new and current customers the range of HIP Labels’ horticultural identity products, which includes a full array of stake and hang tags, HIP’s custom fit pot wraps, and a comprehensive offering of POP signage. While representing HIP interests, Zampini will continue in her role as president of her boutique horticultural marketing firm, UpShoot, LLC. Zampini, a plant promoter, speaker, author, and writer, brings a depth of experience to HIP Labels and an understanding of all facets of wholesale and retail horticulture, from operations and production to sales and marketing. 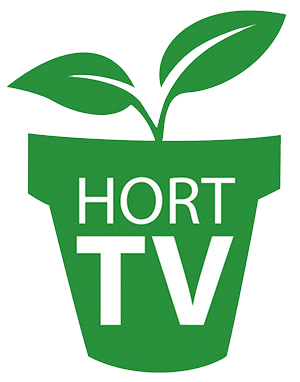 She has been closely involved with prominent nationally branded plant programs like HGTV HOME Plant Collection, where she was director of plant development. Prior to that, she was president of Lake County Nursery, Inc., in Ohio, a thousand acre wholesale nursery that included an independent retail garden center and a research division that developed over 100 patented and trademarked plant introductions.